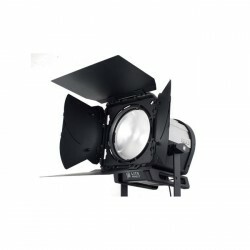 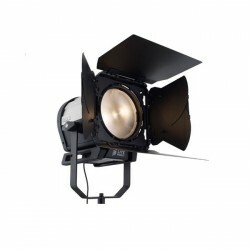 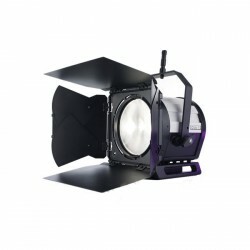 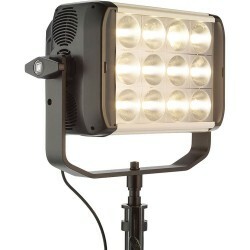 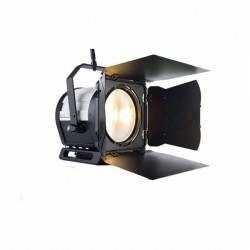 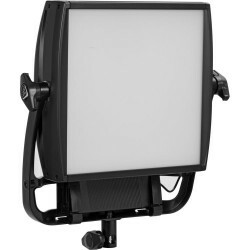 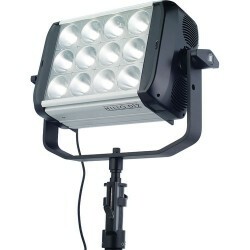 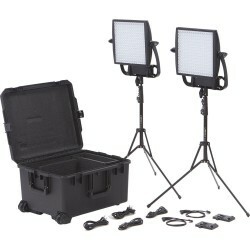 Litepanels is the market leader in LED lighting systems for the television, broadcast, video and film industries. 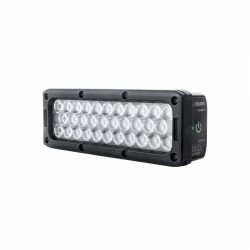 Our ground-breaking, award-winning lighting products are developed with a clear focus on performance, reliability and efficiency to deliver the very best results for all of our customers. 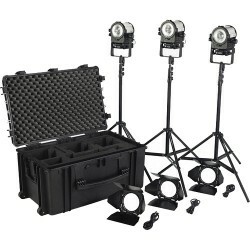 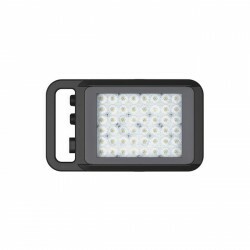 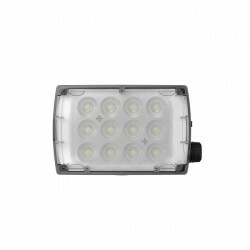 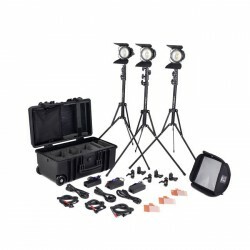 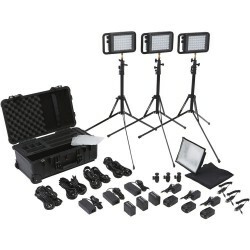 Litepanels continues to lead the LED lighting revolution in form and function, retaining our clear focus on performance, reliability and efficiency as the primary features of high-quality lighting equipment. 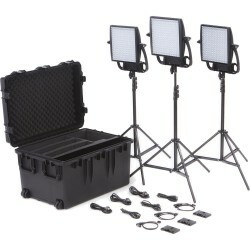 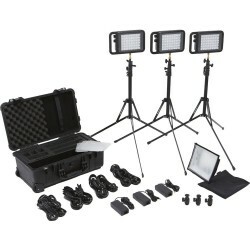 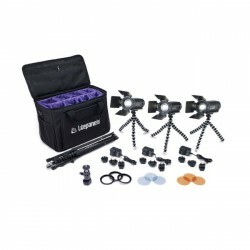 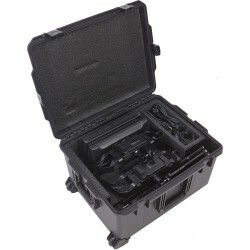 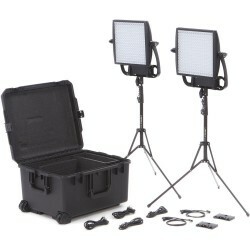 Litepanels Astra 1x1 Bi-Color LED Traveler Duo Gold Mount Kit 935-3008 incl..
Litepanels Astra 1x1 Bi-Color LED Traveler Duo V-Mount Kit 935-3001 include..
Litepanels Astra 1x1 Bi-Color LED Traveler Trio Gold Mount Kit 935-3007 Bun..
Litepanels Astra 1x1 Bi-Color LED Traveler Trio V-Mount Kit 935-3002 Bundli..
Litepanels Astra 1x1 Soft Bi-Color 935-5001 is adjustable from Daylight to ..
Litepanels Astra 1x1 Soft Traveler Trio Gold Mount Kit 935-3012 (2) Astra 1..
Litepanels Astra 1x1 Soft Traveler Trio V-Mount Kit 935-3011 (2) Astra 1x1 ..
Litepanels Astra EP 1x1 Bi-Color LED Traveler Duo Gold Mount Kit 935-3010 B..
Litepanels Astra EP 1x1 Bi-Color LED Traveler Duo V-Mount Kit 935-3003 Bund..
Litepanels Astra EP 1x1 Bi-Color LED Traveler Trio Gold Mount Kit 935-3009 ..
Litepanels Astra EP 1x1 Bi-Color LED Traveler Trio V-Mount Kit 935-3005 inc..
Litepanels Brick Bi-Color 915-1003 offers 4x the brightness, tungsten-to-da..
Litepanels Brick Bi-Color 1 Piece Kit with Accessories 910-0001 Complete 1p..
Litepanels Caliber 3-Light Kit 909-1001 is the portable, out-of-the-box lig..
Litepanels Croma 2 LED Light MLCROMA2 On-camera LED Light Bicolor..
Litepanels Hilio D12 Daylight Hi-Output LED Panel 907-2001 delivers the bes..
Litepanels Hilio T12 Tungsten Hi-Output LED Panel 907-2003 delivers the bes..
Litepanels Inca 12 Tungsten LED Fresnel 906-3003 offers a powerful output o..
Litepanels Inca 9 Tungsten LED Fresnel 906-5003 is stronger and brighter th..
Litepanels Lykos Bi-Color Traveler Trio Kit 935-3100 gives the mobile photo..
Litepanels Lykos Bi-Color Traveler Trio Kit and Battery Bundle 935-3101 Bat..
Litepanels Lykos Manfrotto powered Daylight LED Fixture MLL1500-D..
Litepanels Micropro 2 LED Light MLMICROPRO2 On-camera LED Light Daylight..
Litepanels Sola 4 Traveler Kit 906-4030 is for shooters and productions on ..
Litepanels Sola 9 Daylight LED Fresnel 906-5001 provides the daylight balan..
Litepanels Sola ENG Flight Kit 906-1030 Ideal for news and professional vid..
Litepanels Sola12 LED Fresnel 906-3001offers a powerful output of daylight ..
Litepanels Spectra 2 LED Light MLSPECTRA2 On-camera LED Light Daylight..